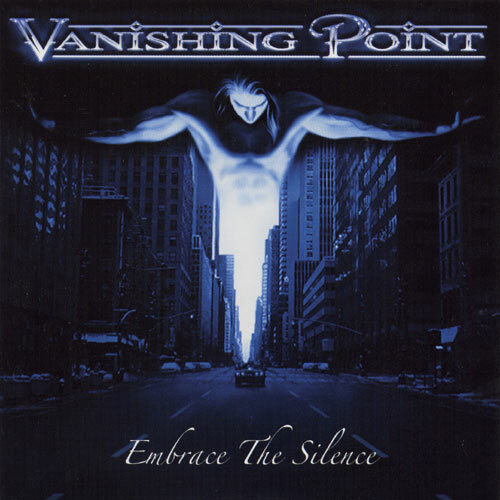 Not so long ago I listened to what turned out to be the 1999 debut album by Australian prog metal band Vanishing Point (called In Thought by the way). To me that was nothing special. Typical shredding fodder with little extra. Now this, their 3rd album popped up in my play list. At first my thoughts were about the same. For the lovers of the furious riffing and fretboard shredding, yep they still do that. But I am happy to say the guys expanded their game and actually created songs with melody and slower pace. That extra space really works well for them, ahem, me. 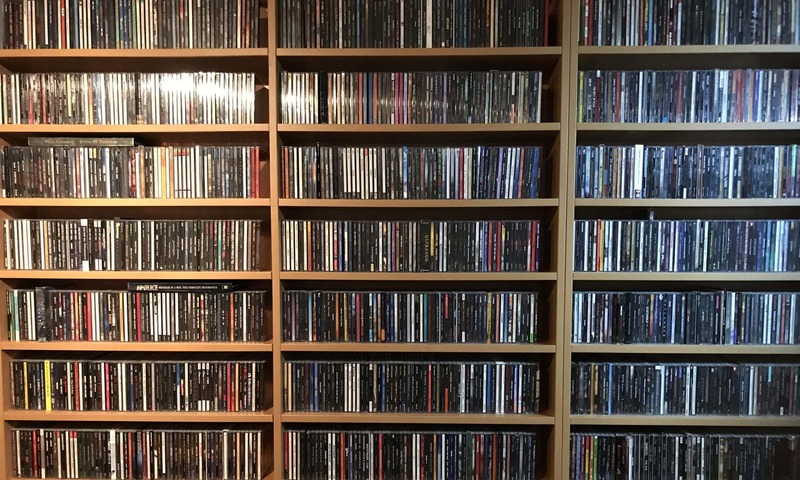 With this the listening pleasure is surely raised more than a few bars. It might still be too early to propel them to the premier division, but now they are getting close. They have a lot to speak for, blistering guitars, time changes, hard hitting drums, piano and other keyboards, and a singer with a pleasant voice. But now they have the songs with melodies and emotions as well. Thumbs up guys! Oh, and nice to see a band that says it all in songs lasting between 4 and around 7 minutes. No epics here. Personal play tips: My Virtue, Embraced, Breathe.